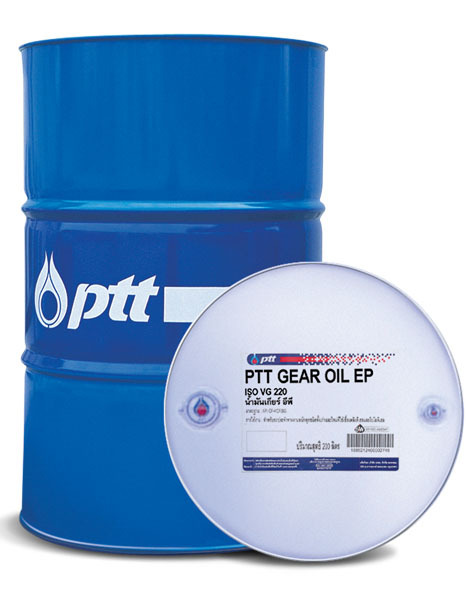 PTT Gear Oil EP is a premium quality industrial gear oil used in the gear units that require extreme pressure properties, produced from high quality of Paraffinic base oil and non-lead additive which is not harmful. 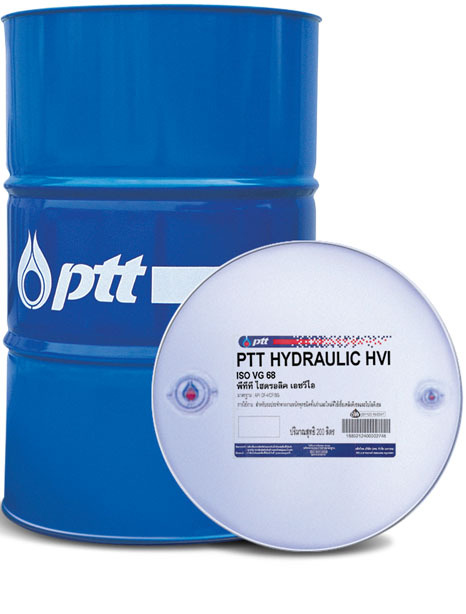 Recommended to be used at high pressure gearing systems, provides anti-wear and anti-corrosion properties. Prevents oxidation reaction and can be used at high temperature working conditions. Used for lubrication of industrial gear drives in general and high load gear systems. 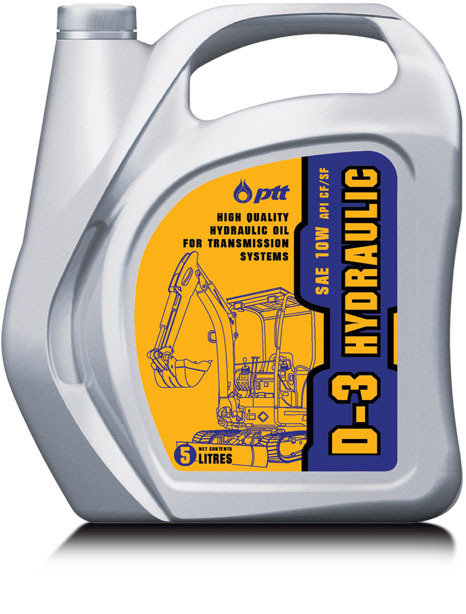 Suitable for both circulating and splash lubricating systems.